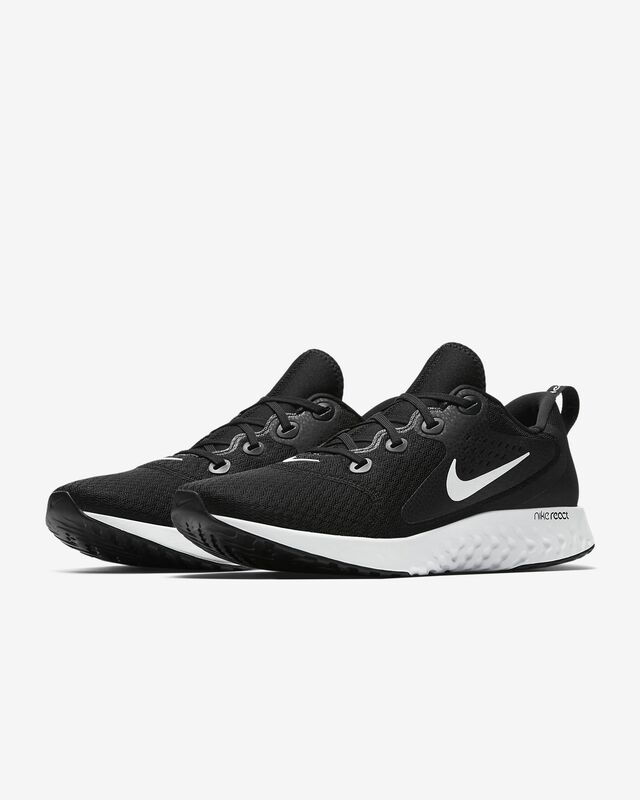 Nike offers the Nike Men's Legend React Running Shoes in Black or Blue for $59.97. Coupon code SAVE20 cuts that to $47.97. Plus, Perfect Fit Rewards members bag free shipping. (It's free to sign up.) That's $22 under our January mention and the lowest price we've seen. (It's the best deal now by $22.) They're available in select sizes from 7 to 15.